People think I’m joking when I say that something as mundane as going to a family reunion can get you killed, if you’re black. That’s what almost happened to 17 people in New Orleans, as a group of black thugs shot up a playground. You’d think this would have been huge news, given that only a few days earlier people in the French Quarter a mass shooting left one man dead and two others injured. But this latest mass shooting in New Orleans barely made a dent in the media. Given the Liberals’ dog whistle about the need for gun control, you’d think they would have been all over this like Hillary Clinton in the polyester pantsuit aisle at Macy’s; yet barely a peep. Any guesses as to why? Click2Houston posted a story late last week as two more thugs were rounded up for the crime. 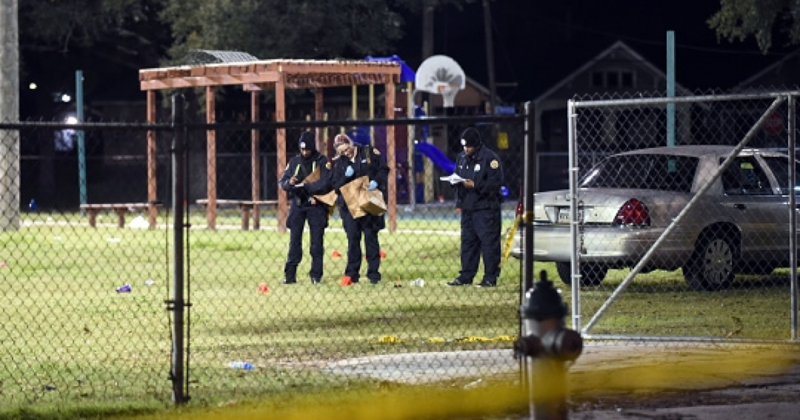 New Orleans police on Friday named four men they suspect were among the gunmen who took part in a mass shooting at Bunny Friend Park last month that left 17 people injured. In a news release posted on the department’s website, police identified the suspects as Lawrence “L” Veals, 19, Quendrick “C4” Bailey, 20, Michael “Mack” Allen, 29, and Rashad “KMG EZZY” Walker, 22. The New Orleans Times-Picayune and WDSU-TV reported Veals surrendered to police night. Police said all four, who have criminal histories and gang ties, are expected to face 17 counts of attempted first-degree murder in the Nov. 22 incident, the newspaper said. A fifth suspect, Joseph “Moe” Allen, 32, gave himself up to authorities Nov. 28. WDSU said police believe several other people were involved in the shooting. Surprise surprise. For the Leftists who missed it, the reason there has been no hoopla over this shooting is Leftists don’t make a scene when black people shoot other black people. 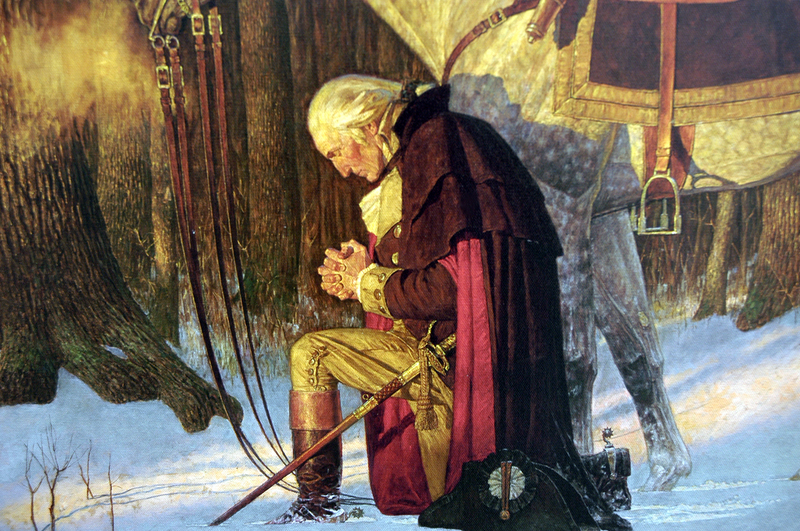 17 people shot is just not enough to get front page, gun-control coverage by the Leftist media?